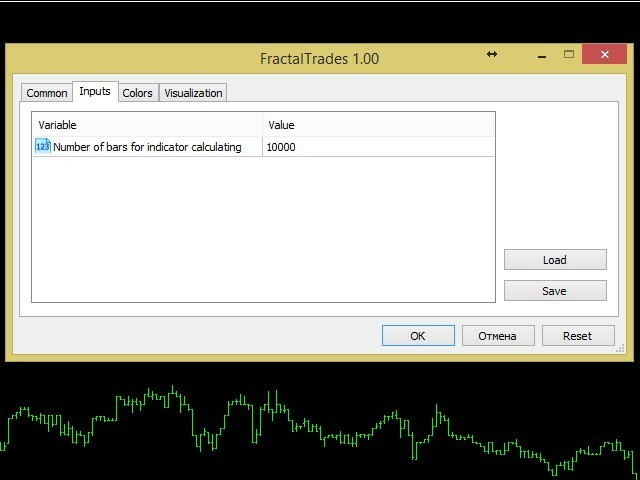 The indicator draws entry points calculated using the fractal combinations. 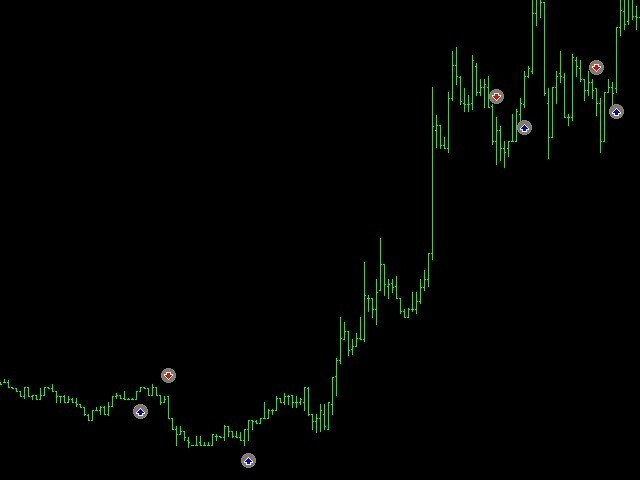 It works on any symbols and timeframes. 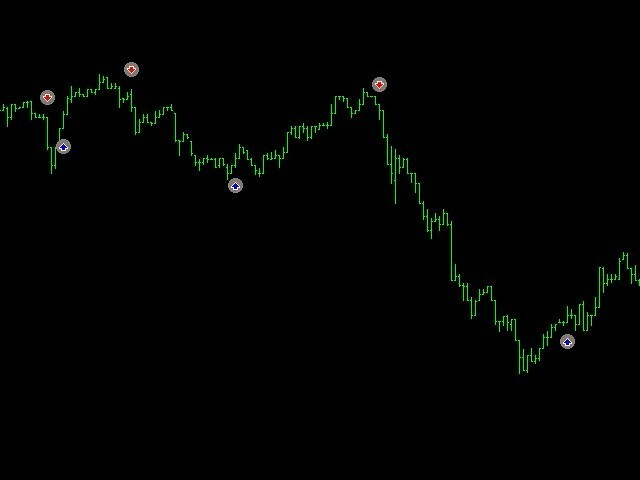 The initial indicator download time depends on the amount of history data. The progress of processing history data can be tracked in the upper left corner of the chart. The indicator has a single parameter – 'Number of bars for indicator calculating'. It allows managing the time spent for the indicator calculation.